There are a range of family tree charts available either as free printable or downloadable ones or those that come as part of a genealogy software program. How do you decide which you are going to work with? Firstly, if you are serious about doing some research into your family history, then there is no doubt that a family tree chart or maker is really going to make life a lot easier for you. They range from the free printable family tree charts which are available from many websites to various types of genealogy software. These software, can either be free or you may also have a paid version, but they allow you to organize things and keep track of various pieces of information, but what do you do with it and also where are you able to download such a clever chart? What Is A Family Tree Chart? 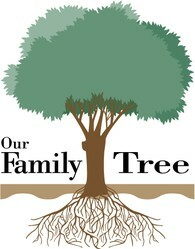 First, you should perhaps know that there are a few options when it comes to a family tree chart as you can either download a piece of software that is stored on your computer and you add to it as you learn more, or the other main option is to download and print off templates for you to fill in as you build your tree. The option that is best does come down to your personal preference, but in all honesty it is useful if you have both the online and offline version as you will more than likely be doing research in a number of locations and you are best to have that information beside you at all times. Basically, these templates are going to consist of a number of branches that get wider and wider as you move back in time. They will allow you to add information such as names, dates, and curious facts about the person, but this does depend on the software or chart that you use. So it is best that you look at a few options to help you decide as to which one would be best for your requirements. One of the first things to mention with free family tree charts that you may download is that you will often be limited to the number of generations that it covers as some will go back five while others go back seven. It should also be noted that many of the versions that you print off will mean you are stuck with only dealing with grandparents without it branching off into other relatives, but even though this does sound like a disappointment it does still allow you to write down the trunk of your tree and you can then work off of that base. To name just a few and they will at least help you to get started. If you wish to use online versions, then you may prefer going to websites such as My Heritage with their tree allowing you to add images as well as an endless number of branches in order to complete your tree. You can also download a free version of one of my personal favorite pieces of genealogy software which is Legacy Family Tree. These software progams are typical of the free versions that are available, but we do also have to look at the paid versions to compare the difference between the two. As you would perhaps expect, paid versions do have a tendency to be far more involved and elaborate than the free versions available as they must ensure that their family tree maker does stand out as being worthy of you spending your cash on it. 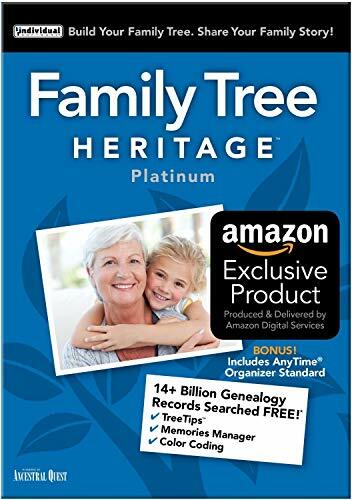 One such example is Family Tree Maker with this particular piece of software being made by the massive company, Ancestry who make their programs available through amazon.com. This particular program is typical of those that you have to pay money for in that it does allow you to build a family tree that is quite detailed, including the ability to add all kinds of information and notes, but the main reason why people buy these programs is due to the way in which they actively help you to build your tree. 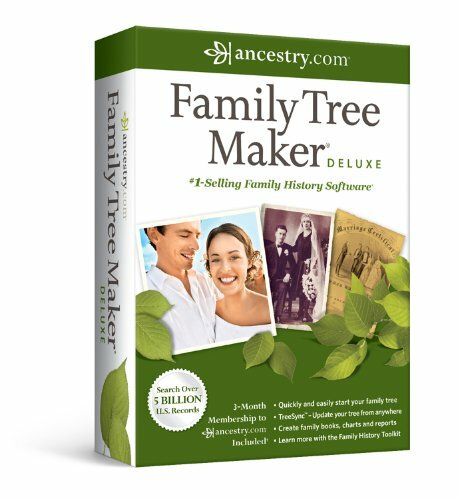 In the case of Family Tree Maker it will actually suggest people that you may wish to check out as being potential relatives due to the information that you have just provided. 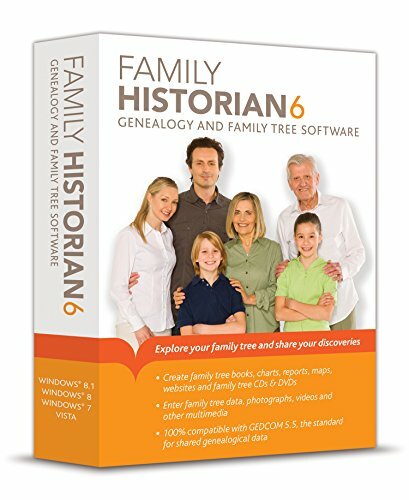 This in itself can save you a lot of time and effort in trying to develop your tree and it does mean that the software acts like your very own professional genealogist and since you can then share your tree with others online it means that you never know who may pop up and be able to provide you with more information on a distant relative. If you are serious about trying to build your family tree, but have no real idea how to go about it, then this kind of software and family tree template is certainly the best way for you to move forward. I did my family tree a few years back and was amazed as to the rewarding adventure it was and priceless as every one in the family wanted copies, word spread fast. It is fun to share.